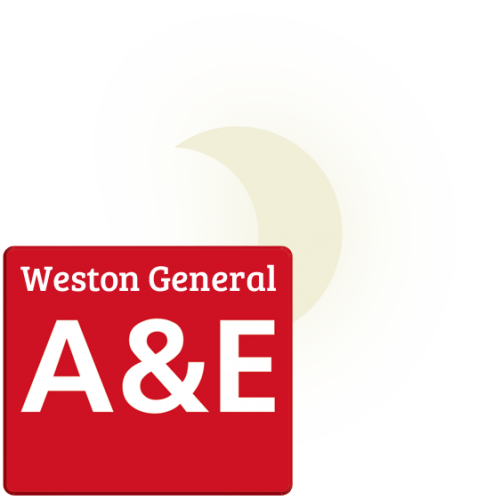 From 4 July 2017, the A&E unit at Weston General Hospital will be temporarily closed overnight between 10pm and 8am. During these times, emergency ambulances will automatically be diverted to a neighbouring A&E unit. You will still be seen in A&E during the day and the main hospital remains open as usual. 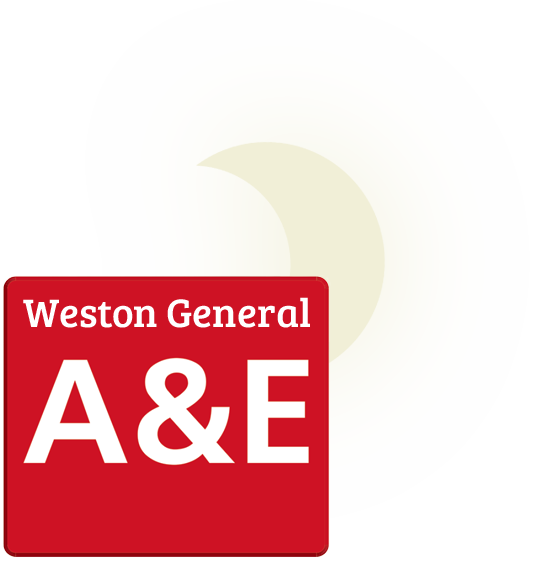 What to do if you need emergency care between 10pm and 8am Do not go to Weston General Hopital’s A&E unit. If it’s a life-threatening emergency, dial 999 for an emergency ambulance and you’ll be taken to the nearest local A&E unit. For urgent, but non-emergency conditions that can’t wait until the morning, dial NHS 111. The service is free to use 24 hours a day and provides immediate assistance as well as guidance on the best urgent care service for your needs. If you need an emergency ambulance, it will be dispatched immediately.